Specially designed for mums to be who deserve a pamper before the big day arrives. Suitable for ladies in their second trimester onwards. A relaxing full body massage to help improve skin elasticity, reduce fatigue and targets areas prone to tension during pregnancy. Suitable for pregnant ladies in their second trimester onwards. This total body treatment has been carefully designed for those who are expecting or have just had a baby. This treatment avoids the use of essential oils and is a luxurious treat using a Calendula infused oil, Pink Clay Mud and various nourishing creams with advanced massage techniques to safe areas. This treatment improves the tonicity and comfort of the skin and creates a sense of total relaxation. Suitable for pregnant ladies in their second trimester onwards. Following skin analysis with our SkinVisionª lamp, naturally advanced spa skincare products rich in plant and marine extracts are selected according to your individual needs and used alongside tailored massage to deeply cleanse, exfoliate, purify and boost your complexion. 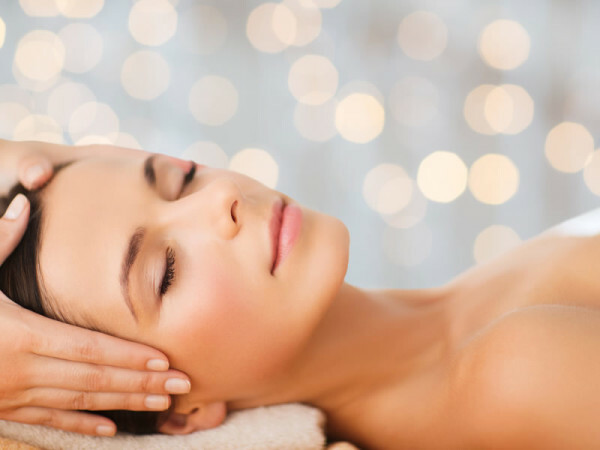 This customized treatment is then completed with a divinely relaxing scalp massage.